Monopoli lies halfway between Bari and Brindisi and, because of its strategic position, has always played an important role in communications and trade along the Southern coast of Apulia. The area around Monopoli is preserving the longest stretch of the original Via Traiana, one of the most important roads constructed under the orders of Roman emperor Trajan to connect Rome with the key port of Brindisi, some 75 km further South of Monopoli. The port attracted the trading interests of the Venetian Republic that controlled it for some time during the XV century and fortified it, also against the attacks of pirates and Turkish fleets. The baroque Cathedral in Monopoli, otherwise known as the Basilica of the Madonna della Madia or Santa Maria della Madia, is a Roman Catholic cathedral with a history as a place of religious cult that goes back to the Bronze Age and pagan times with archeological remains of a temple dedicated to Mercury. During the XVIII century a new baroque design inspired the reconstruction of the church, terminated in 1772, after the destruction of the older romanesque temple that was deemed unsuitable for the religious requirements of an ever expanding city. 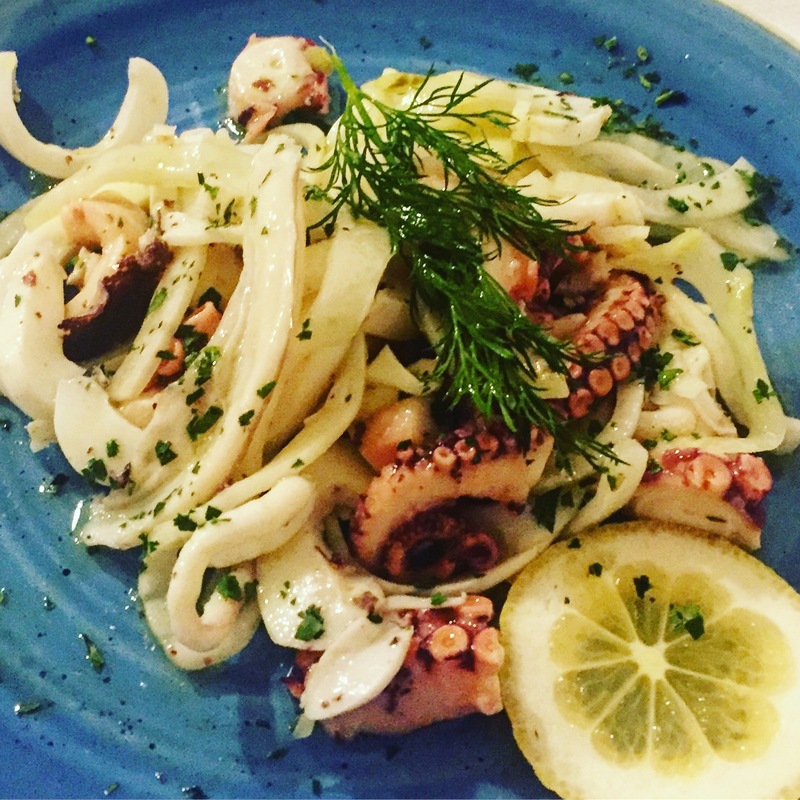 Fresh seafood and good restaurants aa great point of attraction in Monopoli and its historical centre. Surely the Trattoria Il Brigante is one of the best restaurants in Monopoli for quality of food and service.